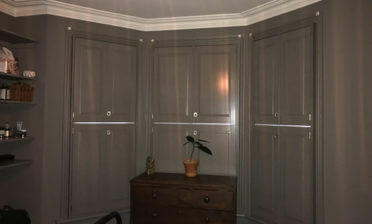 We were recently asked to fit some of our plantation shutters to a bedroom in Croydon, Surrey. With the customers child having a dust allergy Shutters are the perfect option! 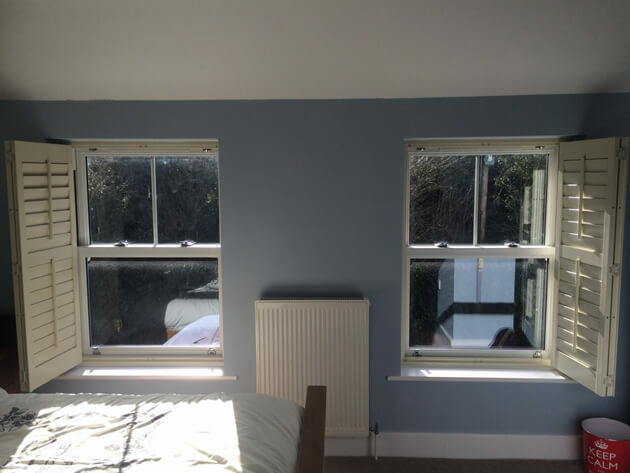 Unlike traditional window dressings such as curtains they can be easily wiped down and really help to reduce dust in the room. 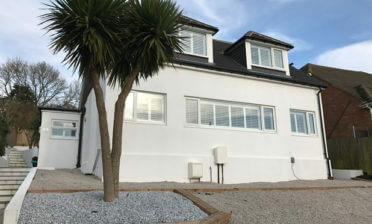 Our shutters can be quickly and easily cleaned with a cloth or hoover head, whereas fabric curtains really need to be removed and washed regularly to keep the dust at bay. 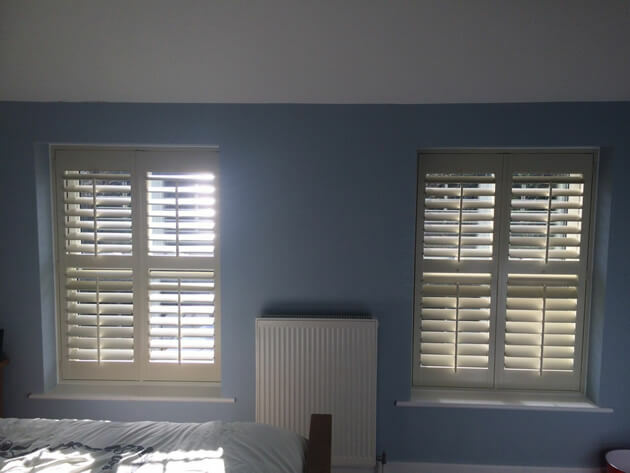 The shutters used are from our Bali Range which are LDF shutter with light weight ABS louvres. They are both full height shutters with a mid rail allowing for maximum flexibility when it comes to light levels, privacy and air flow. They are fitted with thick 89mm louvres complete with central tilt rod for ease of adjustment. 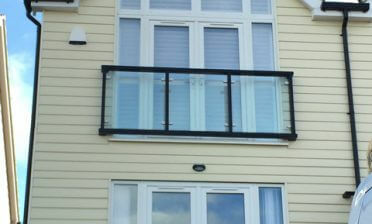 Hinged on one side they can also be flung fully open for maximum light and access to the windows behind them!